There's a big difference between saying you will run ads everywhere and knowing where and what to say. No-one has more experience in the local market than The Neal Estate Team. Our Marketing Plan guarantees you the exposure you need to sell your home fast and for top dollar. Our marketing plan is listed in entirety below but here are the highlights. Ready to Sell Your Home? We invite you to Contact Us Today for more information, or to setup a no obligation “Seller Consultation” in person at your home. We look forward to working with you soon! You're here now so you know the power of the Internet. We have been on the Internet since 1994 and have developed a brand that attracts more than 500 visitors every day. We will have your house open for viewing 24/7 and with the volume of traffic we get, your home will be seen by more buyers. Our site receives millions of hits a year and your home will be represented globally. 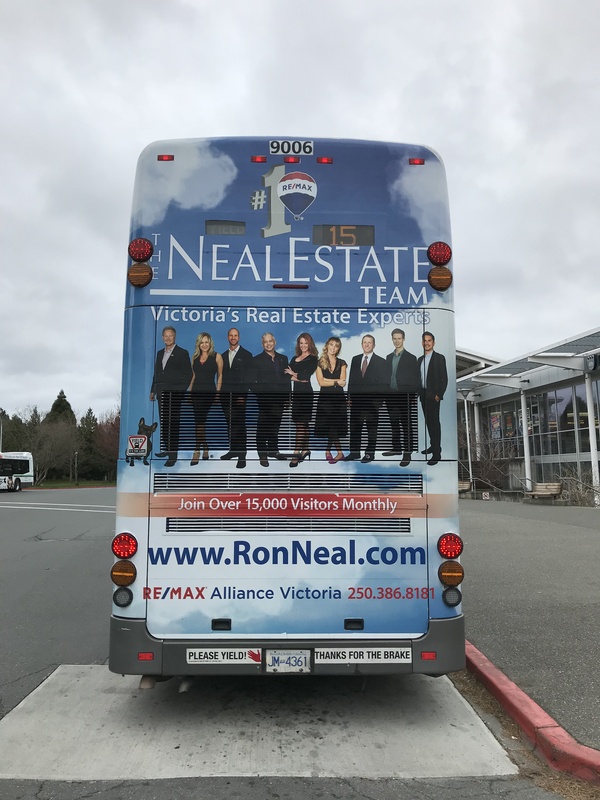 Furthermore, when you list your home with The Neal Estate Team, not only will you be listed on RonNeal.com and Realtor.ca but also on many other websites, including: www.VictoriaRealEstateExpert.com, www.AllVictoriaListings.com, www.REMAX.ca, www.REMAX.com, www.Victoria-Luxury-Homes.com and more! The Internet is one of the most important tools in selling real estate today and the Neal Estate Team has had a strong presence on the web since 1994. Our multiple sites not only get hits, they get results. We will advertise your property until it is sold. 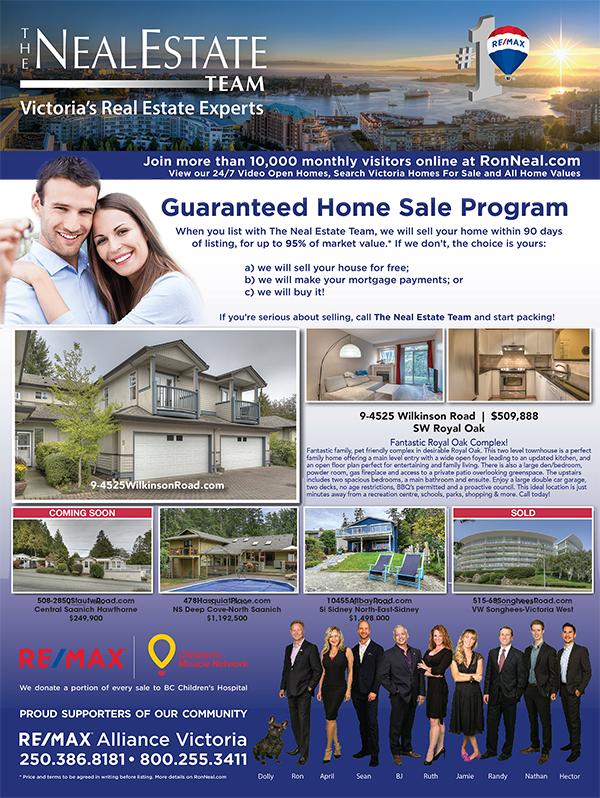 We have the outside full back page colour ad in Real Estate Victoria every second week as well as the Vancouver Island Real Estate Book. Prime position and full colour costs more, but it help us get you the best results. We advertise in the Times Colonist too. When you list your home with the Neal Estate Team it will get seen in all the right places. Print media is still a very important part of marketing a home in Victoria, not only are potential buyers reading but this remains a source of information for local real estate agents. What we say is even more important than where we say it. Attracting the right buyers by highlighting your properties unique selling features is an art that Ron has perfected with the experience of having sold more than 4,000 properties. Almost as good as being there. We present your property online which allows buyers to "walk through" your home without making an appointment. Including multiple professional photos, floor plans and optional full motion video, our Virtual Tours give you an edge in today's ultra-competitive real estate market by providing you with a marketing tool that captures the attention of buyers and potential clients. The importance of a yard sign is often overlooked. Where permitted our highly recognizable sign is extra visible as we mount it on a professional 4 x 4 sign post and our sign is reflective for extra night time visibility too. We assign an individual website for www.YourAddress.com and a unique QR code for smart phone access for drive-by buyers which we've tracked as successfully dramatically increasing the volume and quality of sign call inquiries. 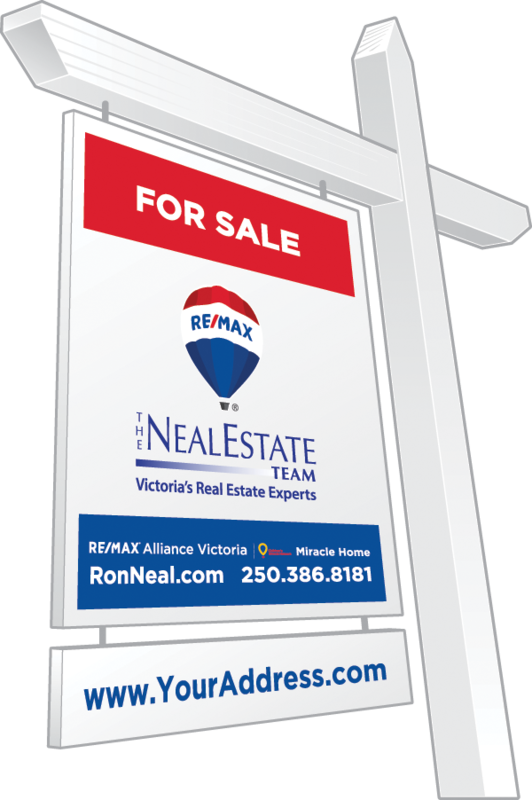 A highly visible branded RE/MAX yard sign is one of the most potent marketing tools. It not only easily identifies that your home is for sale, but that it is listed with one of the worlds most powerful Real Estate Companies. To other agents it identifies the fact that you're working with a trusted local brand and that business will be handled in only the most professional manner. With more than 20 years of experience and 4,000 properties sold Ron has learned to identify your property's unique selling features and how to most effectively highlight them with professionally written description attracting the right buyers. Just as presentation and first impression is critical, our professional and comprehensive detail sheet to take away from viewing helps make your home stand out from the crowd of other properties that most buyers will have viewed. We include many professional photos, detailed floor plans and mapping so buyers can review and are more likely to remember your home after they have visited. We're on busses, bus shelters, arena boards and signs all over. 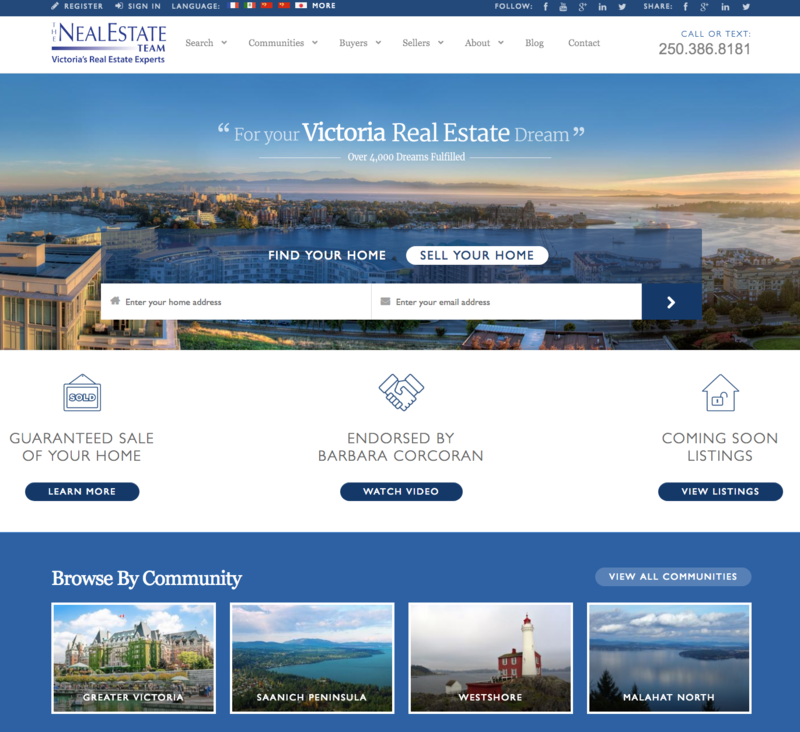 In Victoria since 1960, selling real estate since 1991, with more than 4,000 dreams fulfilled, extensively giving back and supporting our community, when selling your home with us it is automatically associated with a very visible and trusted local brand. This exposure brings many viewers to us meaning a wider audience for your listing and a better price for your home. An amazing marketers tool, social media is no “fad”! Our advanced leading edge strategies take maximum advantage of the opportunities available through social media to quickly and effectively reach the right buyers for our clients homes. We successfully specifically target and connect with more than an average +2,000 prospective target market buyers within a week of each new listing with direct engagement with more than +200 on average. Our listing videos and 3D tours receive hundreds of views on average, essentially a 24/7 open house! This intense connection with the right buyers helps us sell our listings faster and for more. You don't get a second chance to make a first impression. 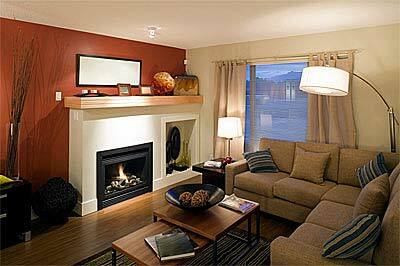 We offer a complimentary staging consultation from our professional interior designer at no cost to you to ensure we have the best possible chance of showing your home in the best possible state. A little preparation and presentation can dramatically improve your outcome and results, putting more money into your pocket and faster! 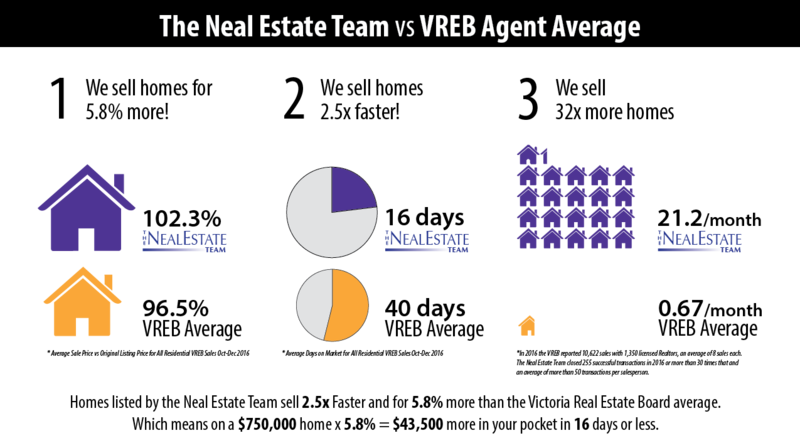 On average Ron Neal & The Neal Estate team's listings sell in 25 days versus 52 days for other agents, and we negitiate 1.5% closer to the listing price. Considering selling your home soon? 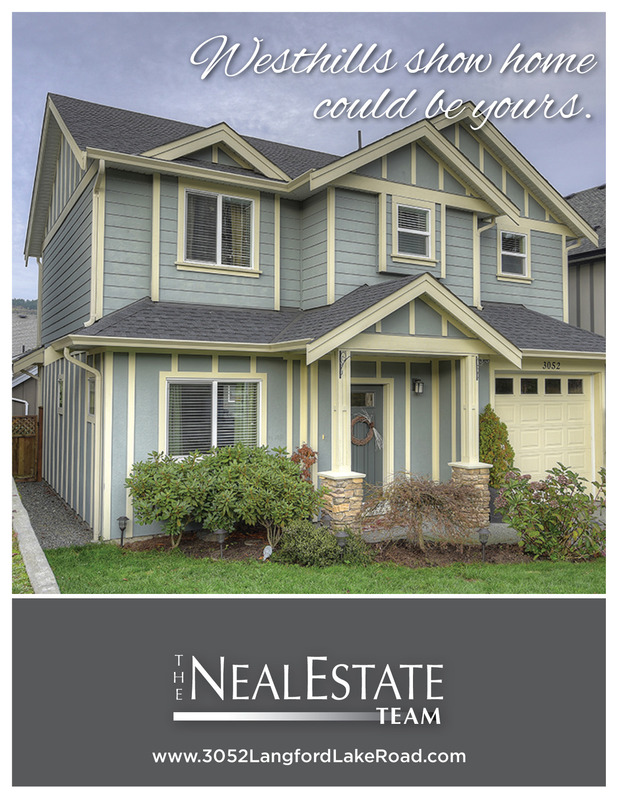 Request a personalized seller consultation from the Neal Estate Team. Whether you plan to sell your home in a year, or you're ready to start preparations today - our team members are ready to assist with your next move!